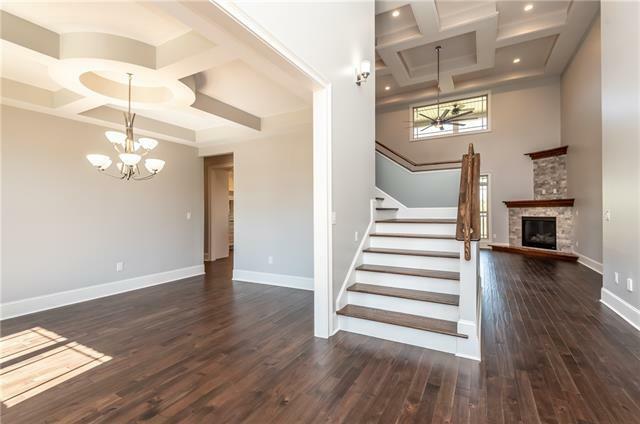 This luxurious 5 bedroom, 4 bath, 1.5 Story New Construction Home is located in the Lake Hickory community of River Bend Subdivision. 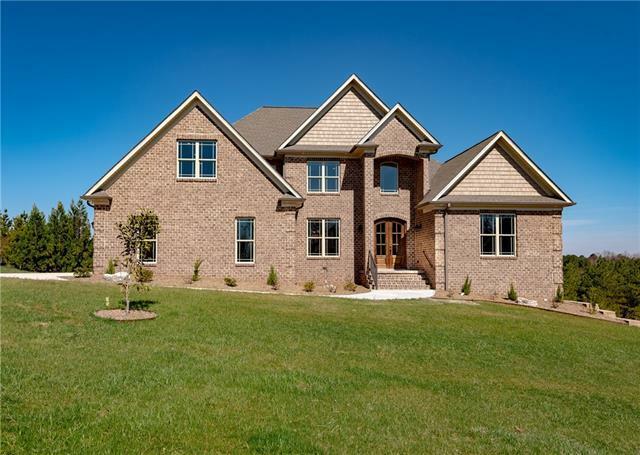 Spanning over 3700 heated sqft this magnificent home offers soaring 18' ceilings in the 2-story Great room, Corner Stone Fireplace with Exotic Live-Wood Ardillo Wood Mantle and Hearth. Custom Exquisite Conifer Ceilings in the Great and Formal Dining Rooms. 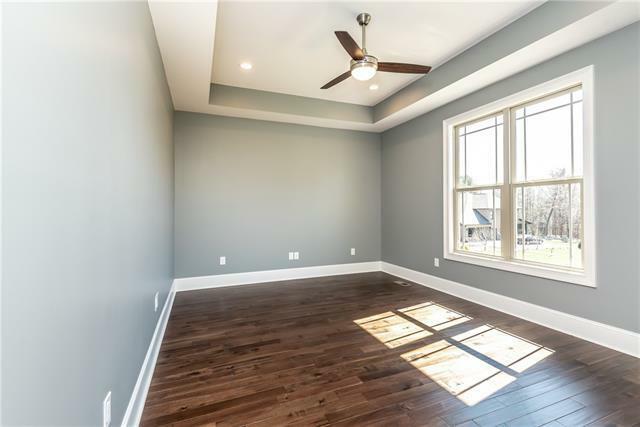 Open Floorplan is perfect for entertaining guests. Main level Master Suite with Ensuite Full Bath with Soaking Tub, Natural Stone Shower, His/Her Vanities and Closets, a Guest BR, Full Bath, and main level Laundry Room. Recessed Lighting throughout. Kitchen has Quartz counters, soft closure cabinets with SS Appliances, Convection Microwave and Oven. Covered Exterior Balcony with Spectacular Views of the Mtns. All flooring is Acaica Hardwoods and Natural Stone. Elaborate moldings throughout this home . 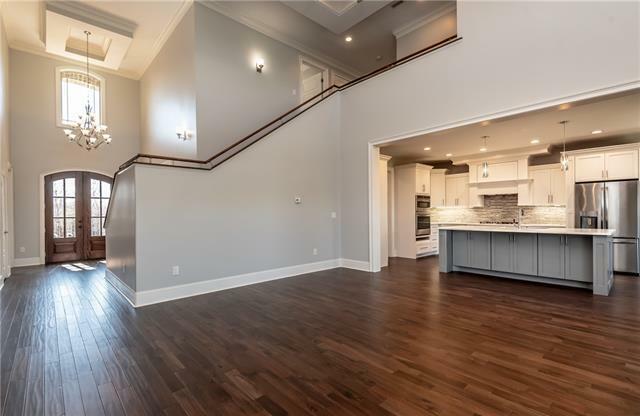 Upstairs you'll find more 3 bedrooms, and a large bonus room. Full 2500+ sqft unfinished basement.